The RAM Structural System is powerful and versatile special purpose software for the analysis and design of building structures. 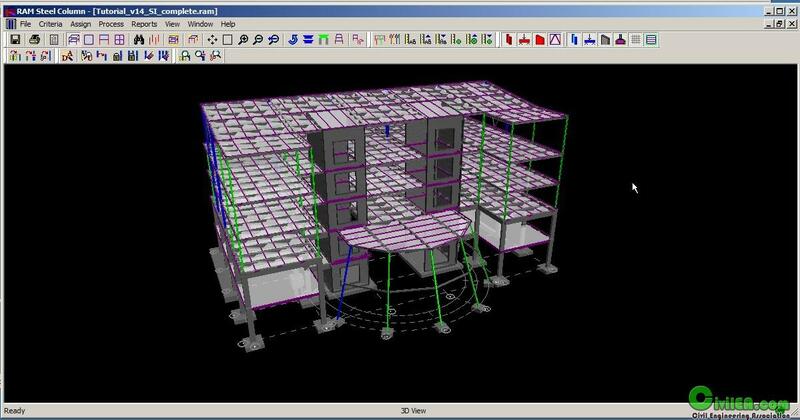 It is useful in the design and analysis of commercial, institutional and industrial buildings. The RAM Structural System automates the process of calculating tributary loads, live load reduction, gravity member selection, frame analysis, drift control, frame member and joint code checking, special seismic provisions member and joint checking and foundation design. By automating these tedious and time consuming processes, the engineer can quickly obtain an accurate design. 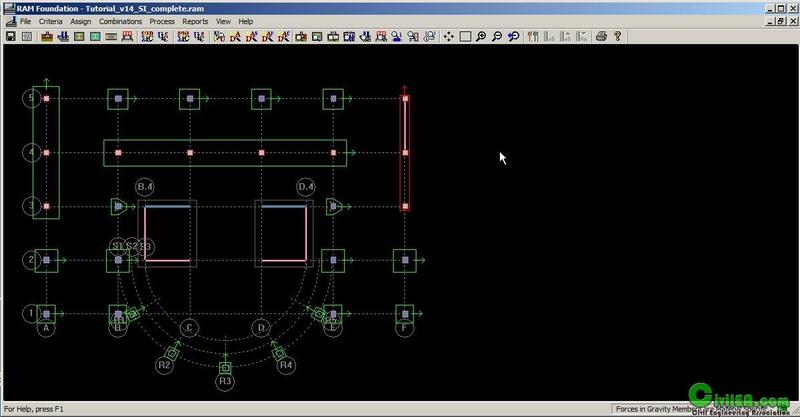 Different framing configurations may be examined in a short period of time, resulting in substantial timesaving for the Engineer and a more economical design for the client. 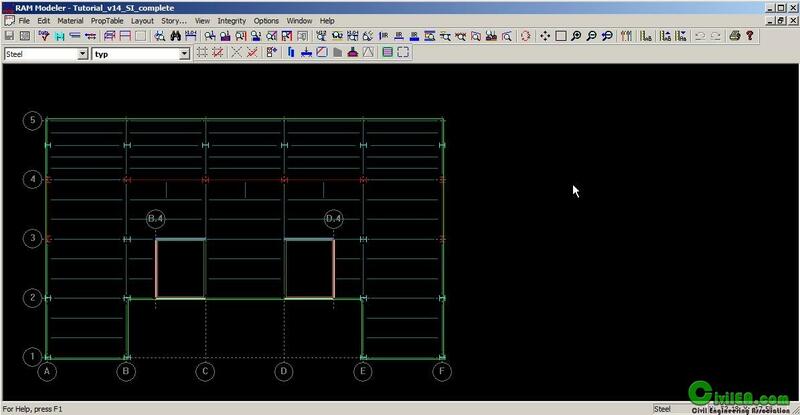 The interface with CAD software permits rapid generation of framing plans, saving significant drafting time and reducing the errors associated with manual information transfer. The RAM Structural System is composed of a number of special purpose modules, each of which is invoked from the RAM Manager. The RAM Modeler provides for the creation of a model of the entire structure, including roof and floor loads; beam, column, brace and wall geometry and locations; and slab properties, openings and edges. Powerful, yet easy to use graphical model generation features are provided which allow complex floor and building systems to be modeled in a short time. The result is a comprehensive database of building data which can be accessed by the analysis and design modules, providing a completely integrated solution. IMPORTANT NOTICE: You may use this software for evaluation purposes only. If you like it, it is strongly suggested you buy it to support the developers. By any means you may not use this software to make money or use it for commercial purpose.